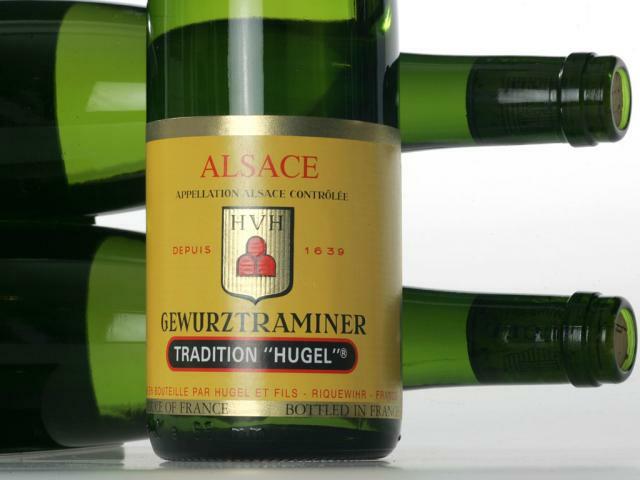 Produced by the HUGEL family, 12 generations of unbroken winegrowing tradition since 1639. 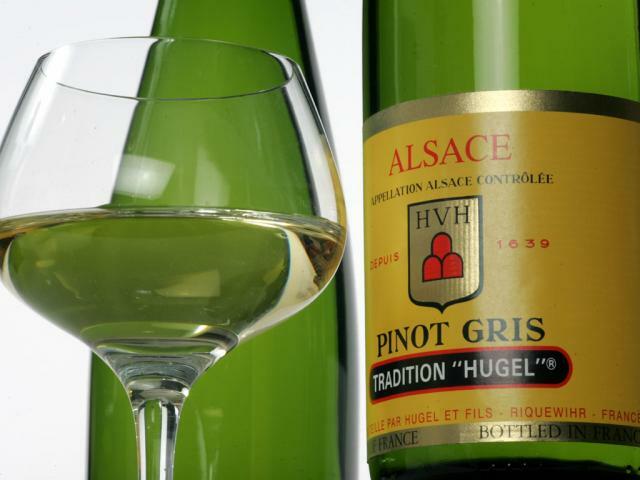 Alsace is the driest wine region in France with a cool and long growing season giving unique dry wines with great finesse and unequalled intensity. 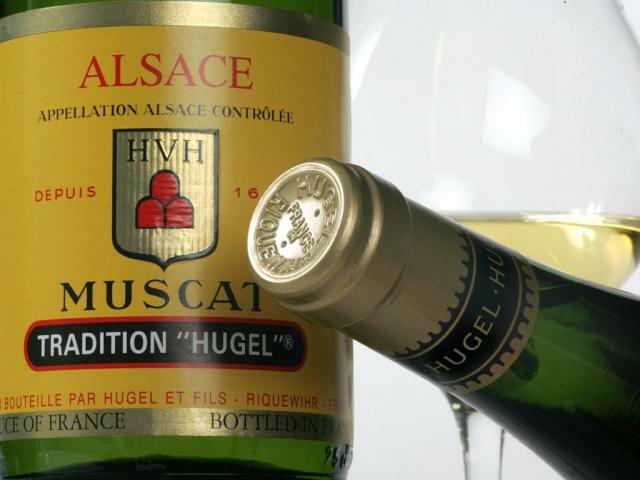 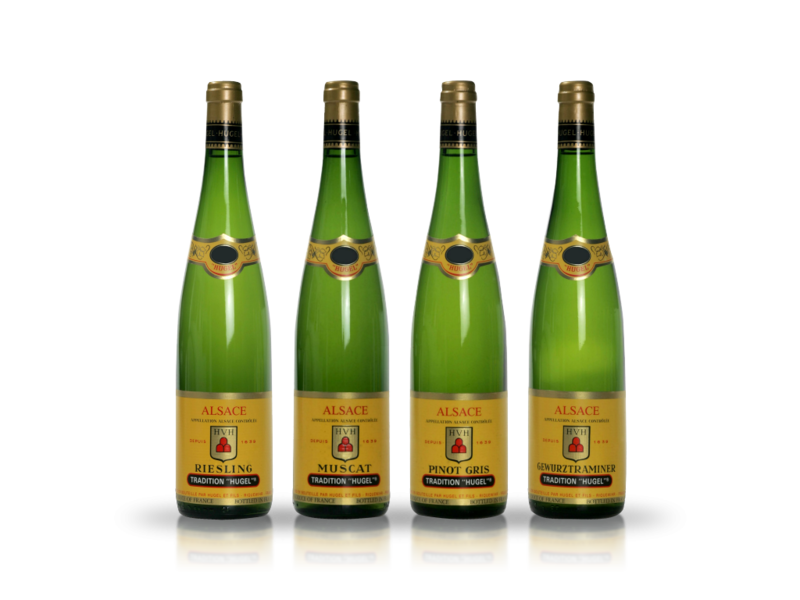 Produced from the strictest selection of grapes, both by origin and by level of maturity, "Hugel" Tradition wines display increased depth and personality. 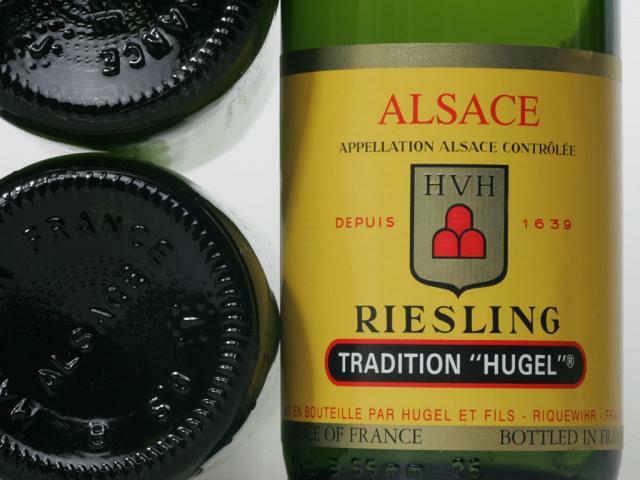 Made only from the four "noble" grape varieties, these wines have enhanced potential for ageing in bottle.